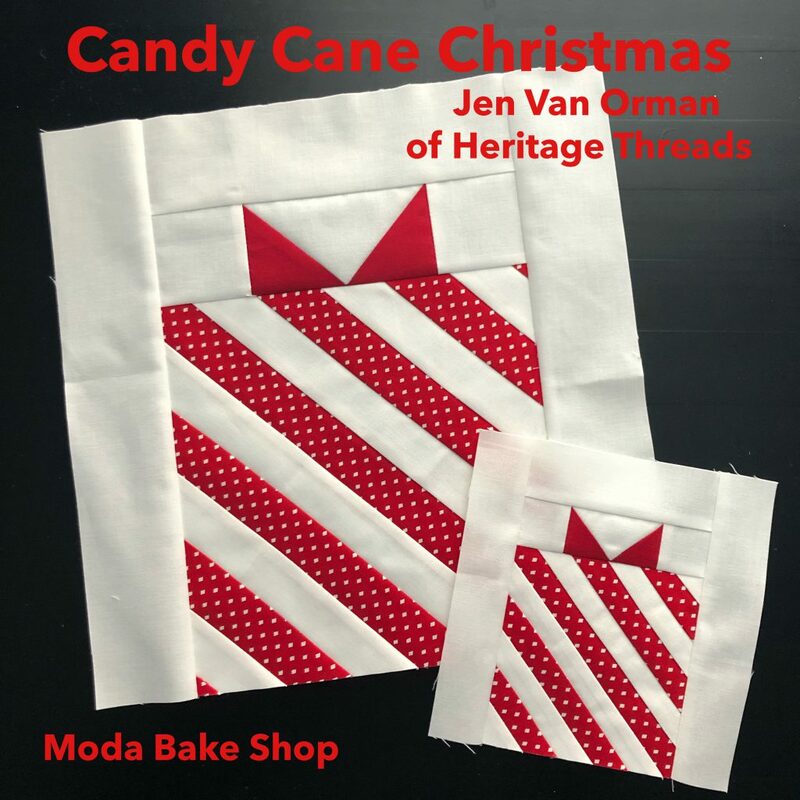 Moda Bake Shop is hosting such a fun holiday quiltalong right now. 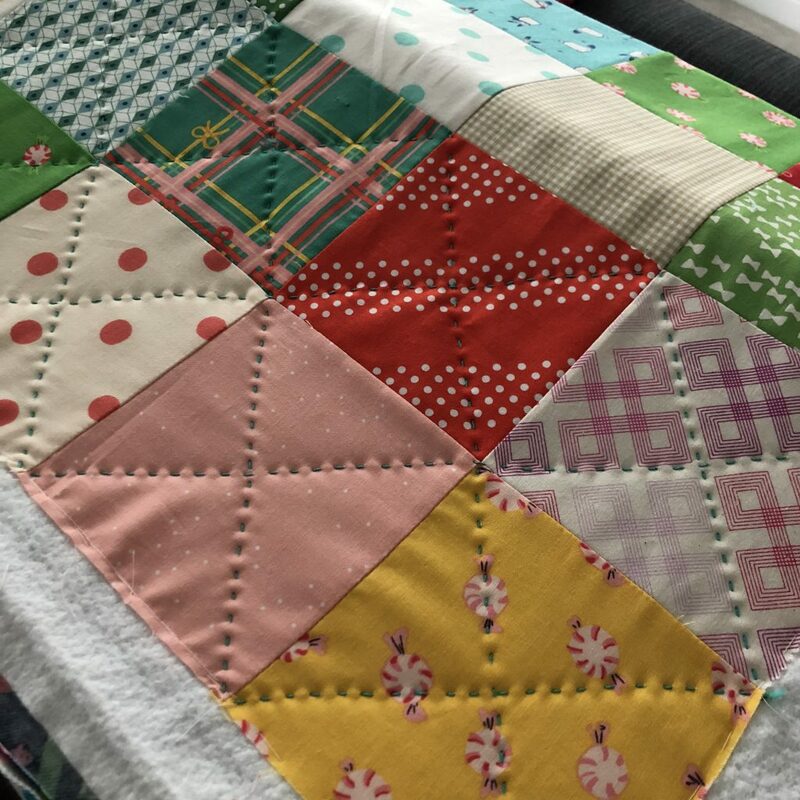 They post a new block every single day that will turn into a fun Christmas sampler quilt. 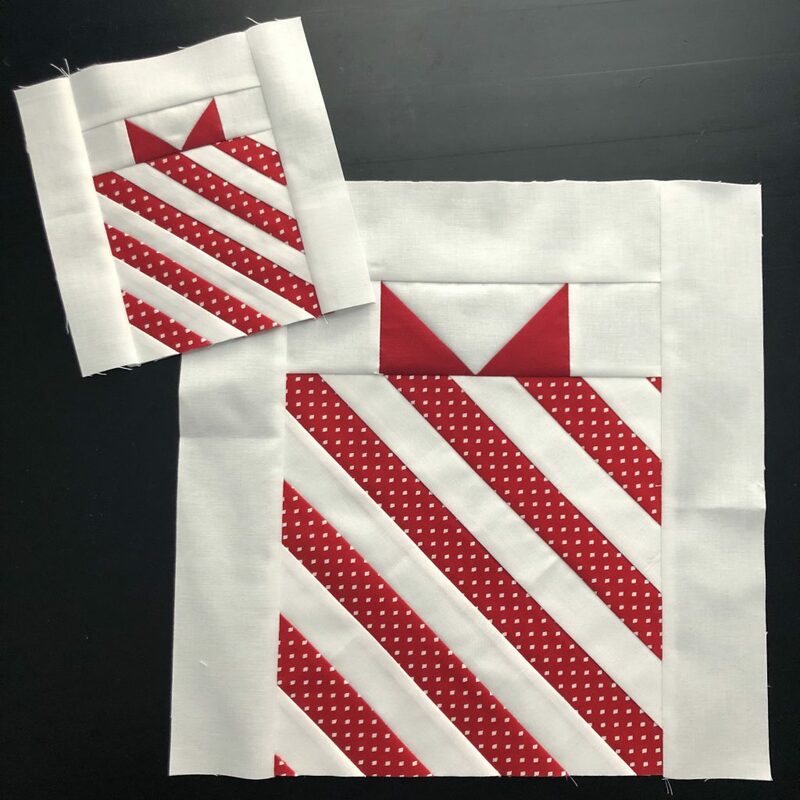 The instructions for each block are given in 6″ and 12″ sizes, so it is a great resource for blocks for swaps or other things! 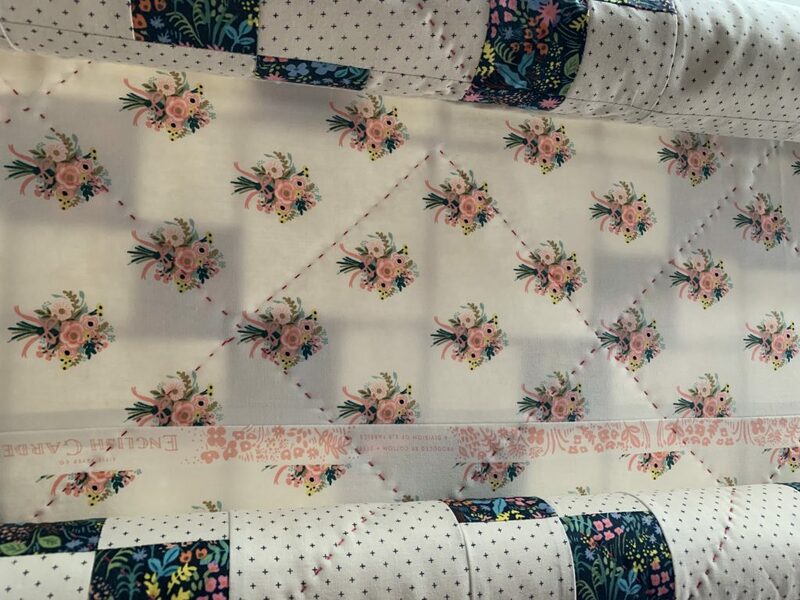 I designed this present block for the quiltalong. 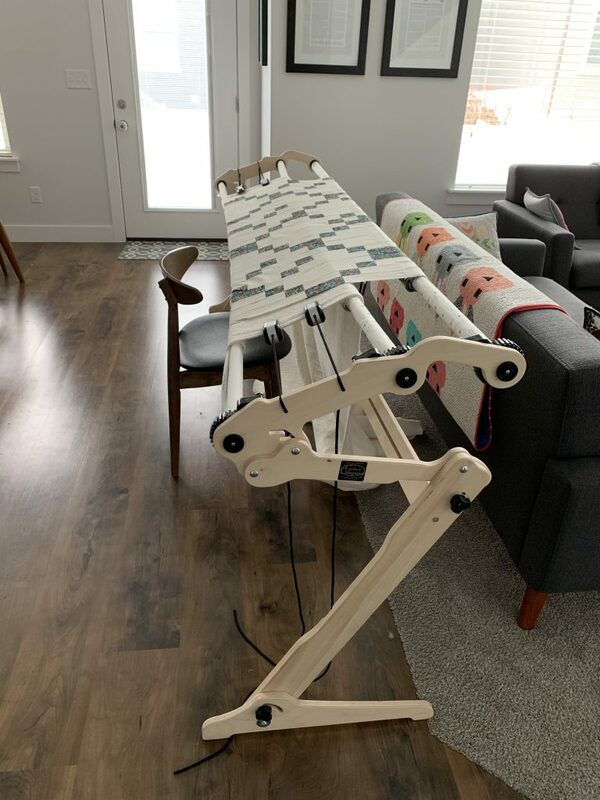 I am not going to lie, I have big plans for this block, once Christmas sewing calms down and I can dive in head first. For the instructions, head on over to Moda Bake Shop blog! As many of you may have noticed on instagram and facebook, there is another version of the Splendid Sampler book being released in the fall with some freebies released before then. 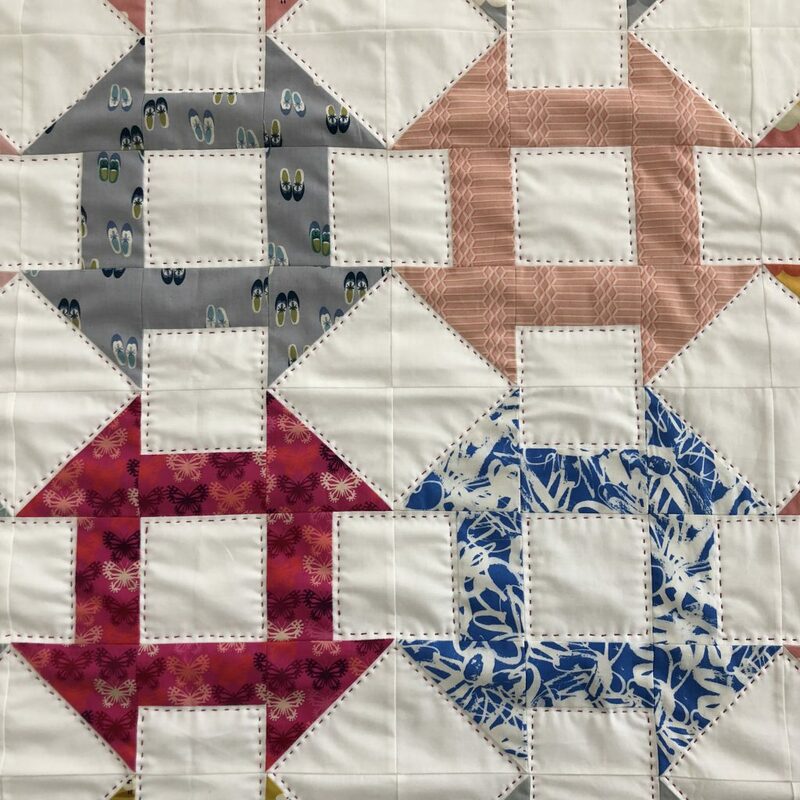 I thought this would be a great time to remind any of you who might be looking for 6″ quilt blocks to add to this quilt, or any other, that I have 33 of them on my Tutorials page, towards the bottom. 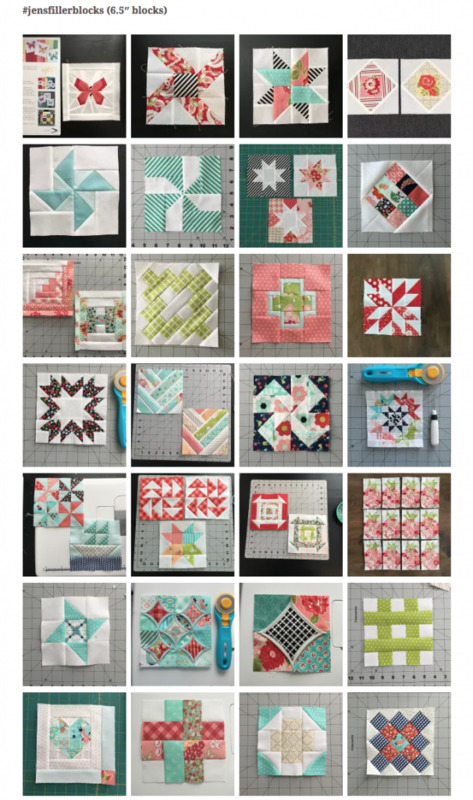 All of the blocks there either have free instructions right there or a link to a free tutorial elsewhere.